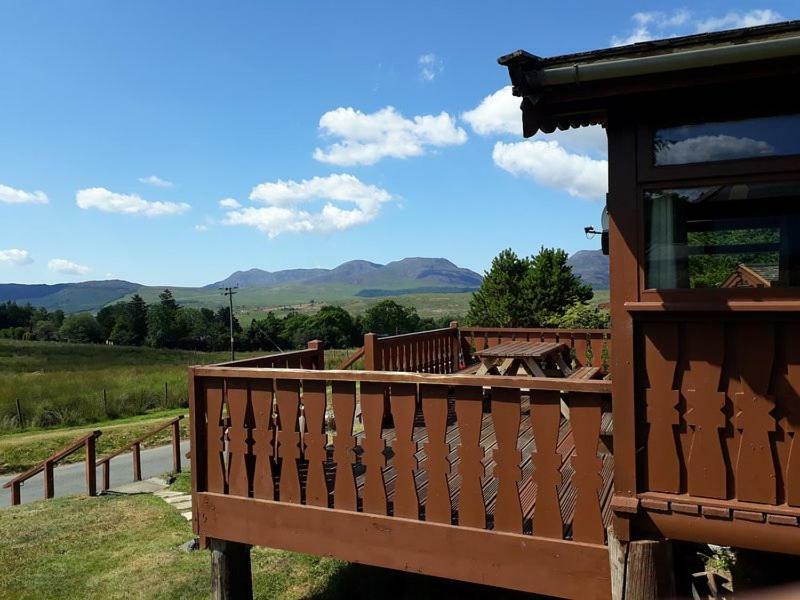 Located in Trawsfynydd, Log Cabin Nestled in the Mountains of Snowdonia offers accommodation with a kitchen. Offering mountain views, all units come with a kettle, a flat-screen TV, ironing facilities and a living room. There is a seating and a dining area in all units. Llandudno is 29.8 miles from the holiday park, while Betws-y-coed is 11.2 miles away. Log Cabin Nestled in the Mountains of Snowdonia has been welcoming Booking.com guests since 3 Apr 2019. When would you like to stay at Log Cabin Nestled in the Mountains of Snowdonia? This mobile home has a dining area, kitchen and kitchenware. House rules Log Cabin Nestled in the Mountains of Snowdonia takes special requests - add in the next step! A damage deposit of GBP250 is required upon arrival. This deposit is fully refundable during check-out as long as there has been no damage to the property. Bankcard Log Cabin Nestled in the Mountains of Snowdonia accepts these cards and reserves the right to temporarily hold an amount prior to arrival. Log Cabin Nestled in the Mountains of Snowdonia accepts these cards and reserves the right to temporarily hold an amount prior to arrival. A damage deposit of GBP 250 is required on arrival. This will be collected as a cash payment. You should be reimbursed on check-out. Your deposit will be refunded in full in cash, subject to an inspection of the property. We need at least 5 reviews before we can calculate a review score. If you book and review your stay, you can help Log Cabin Nestled in the Mountains of Snowdonia meet this goal.